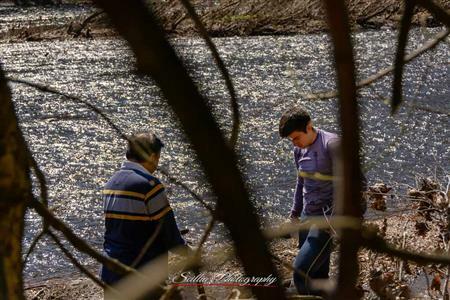 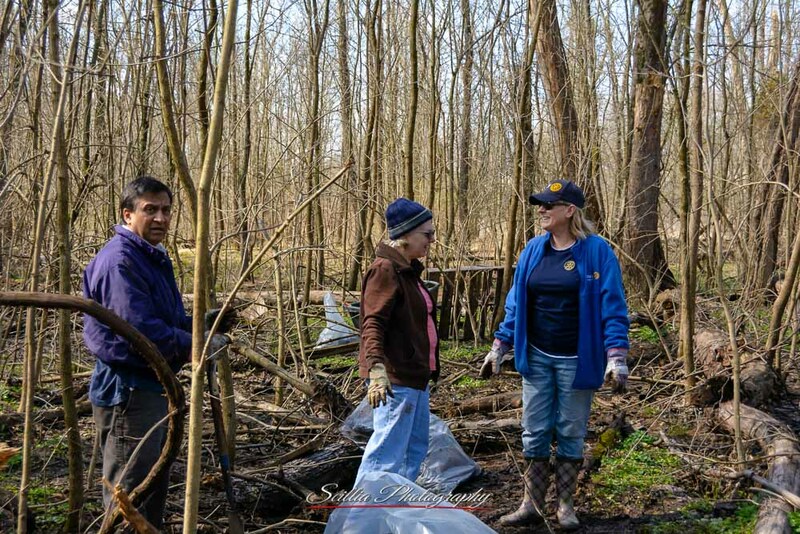 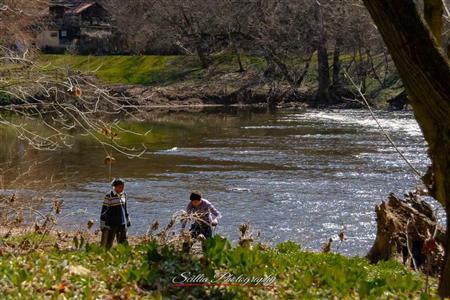 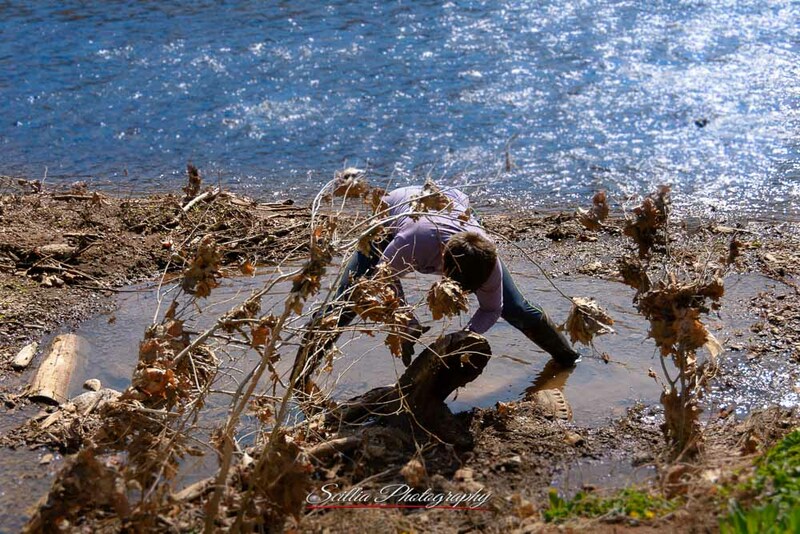 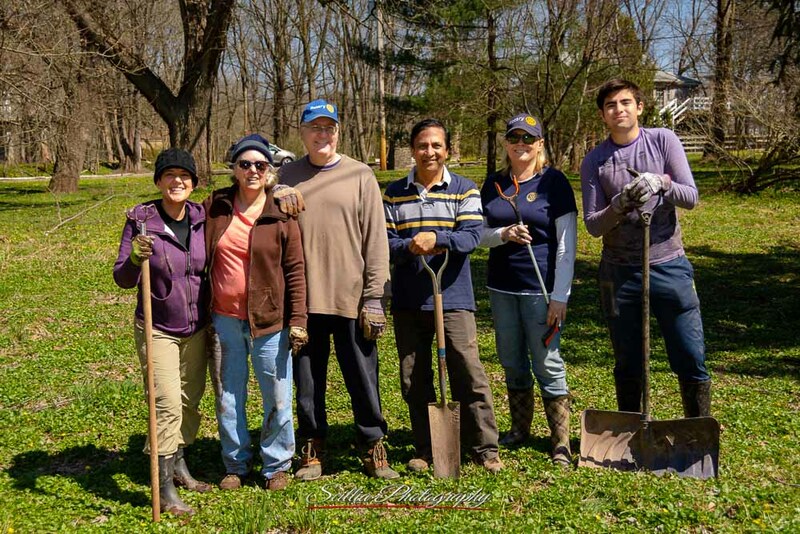 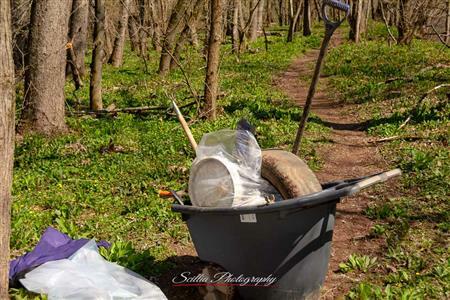 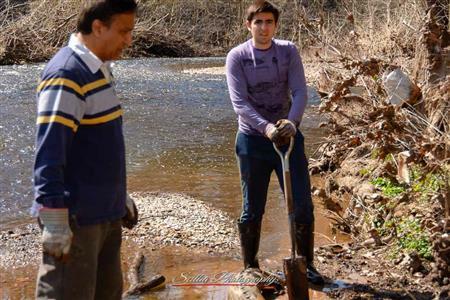 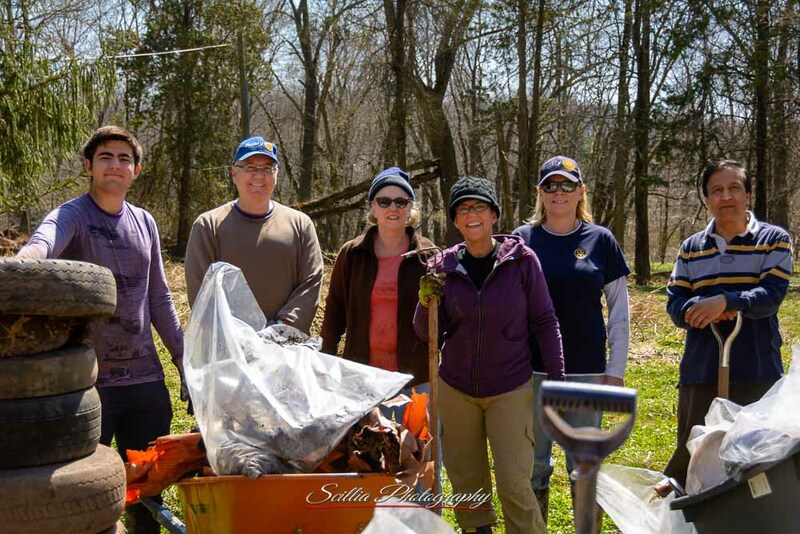 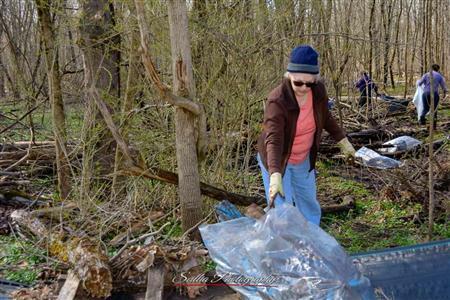 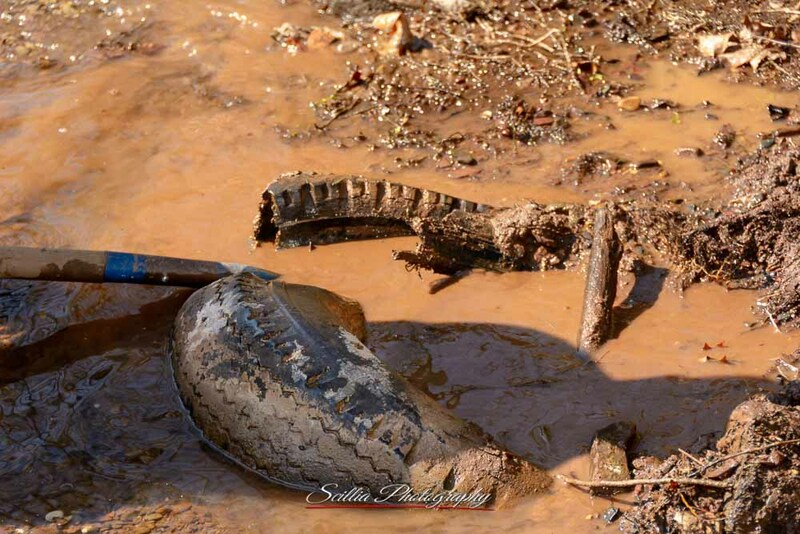 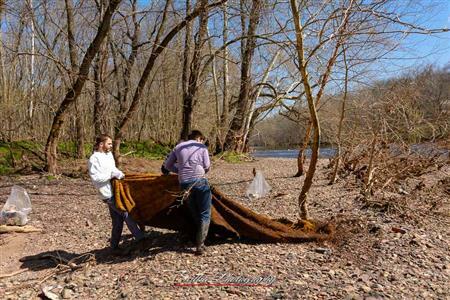 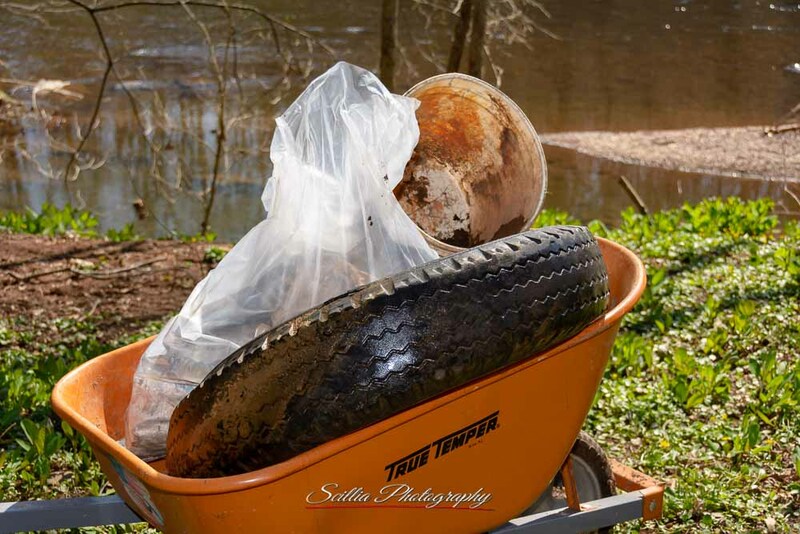 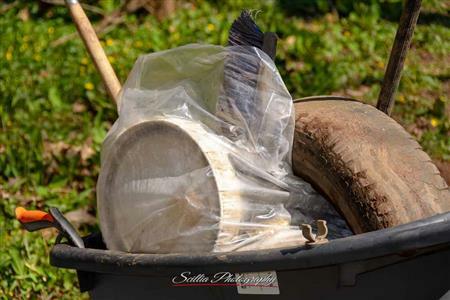 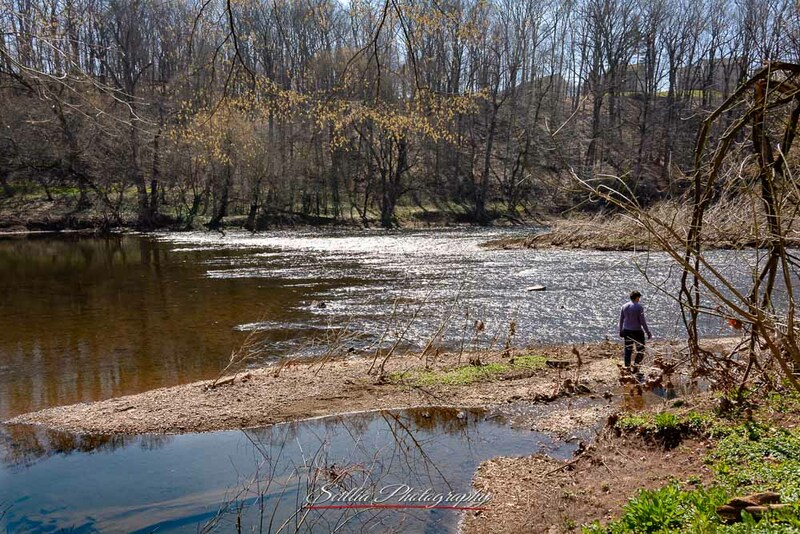 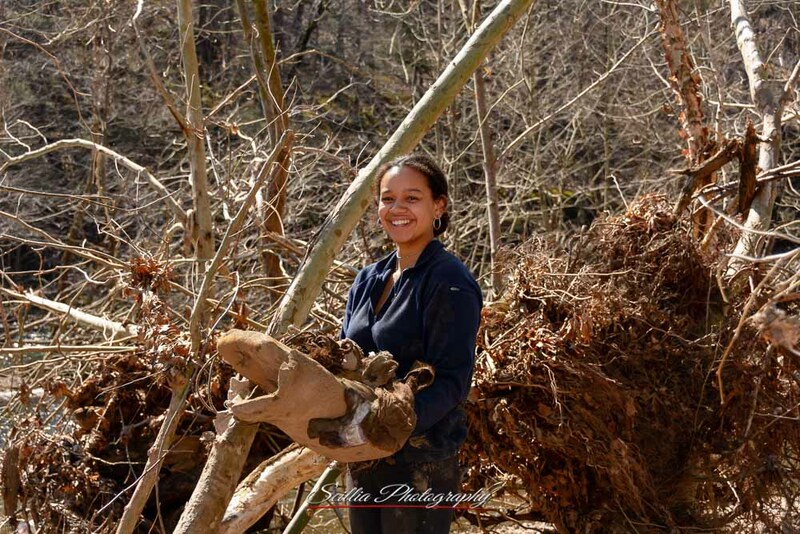 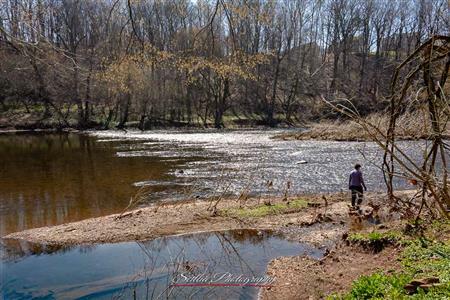 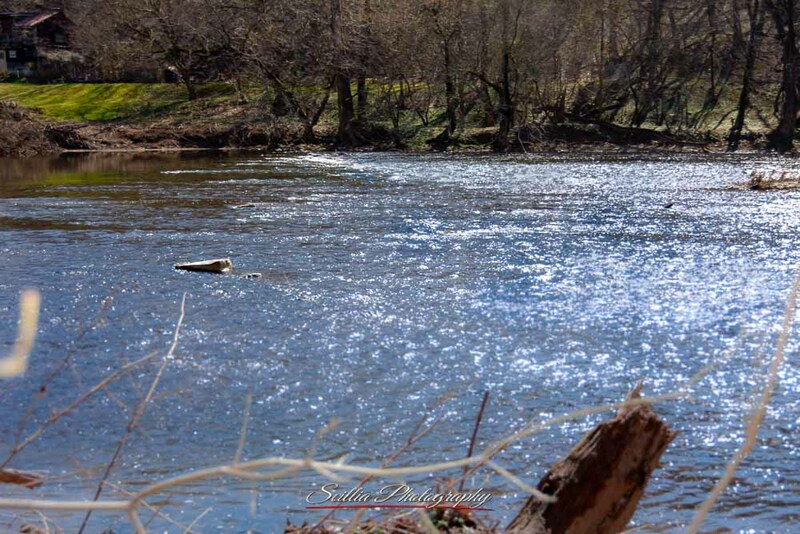 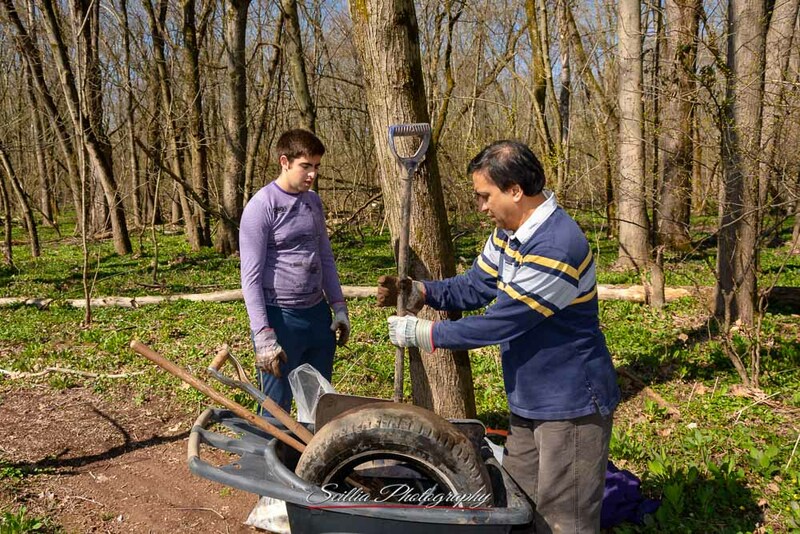 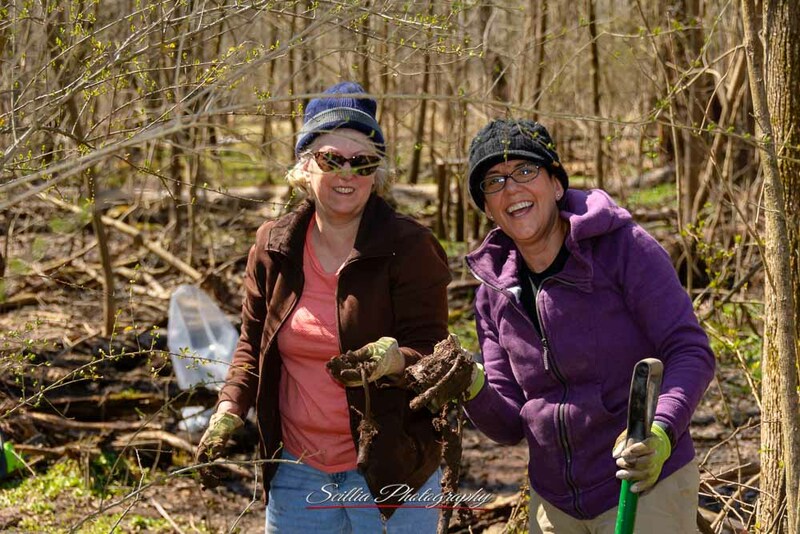 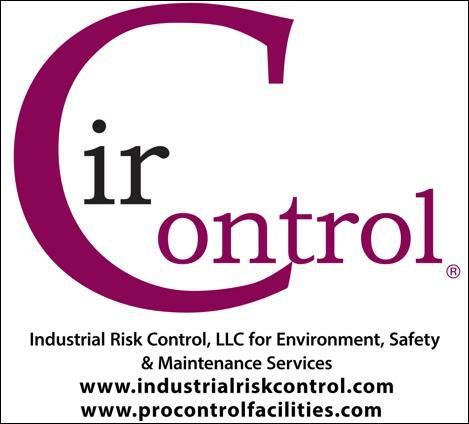 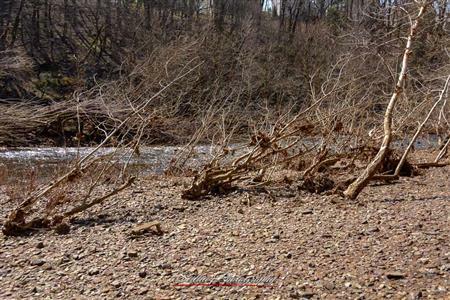 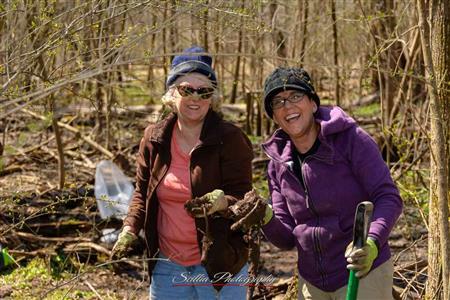 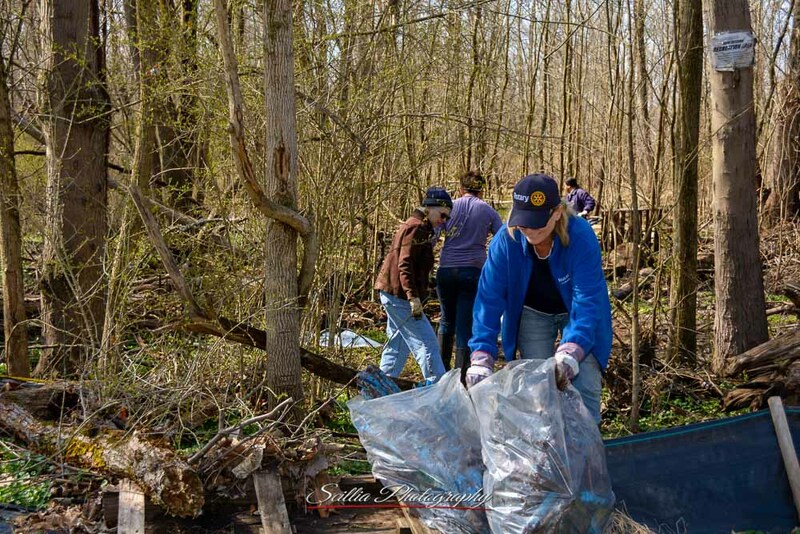 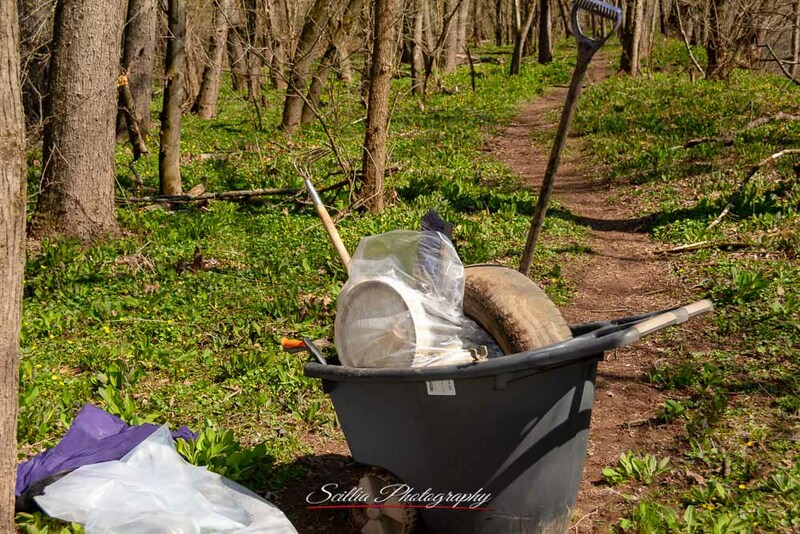 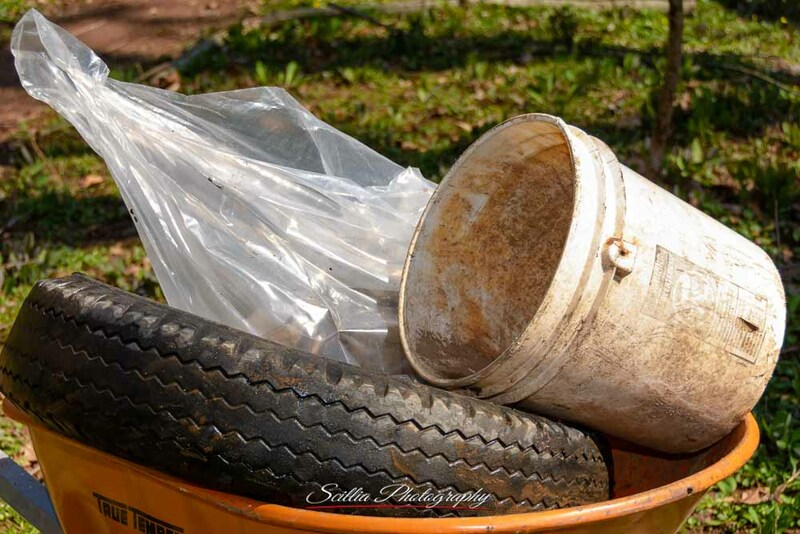 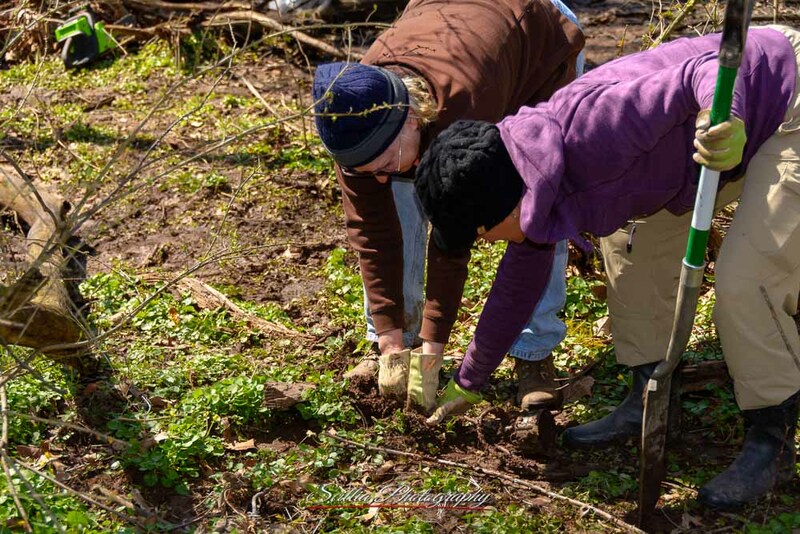 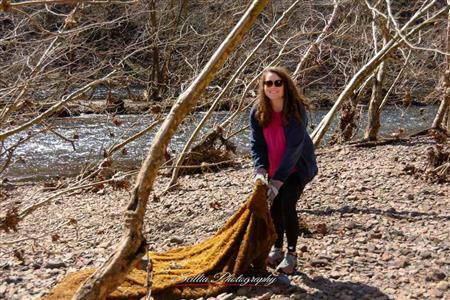 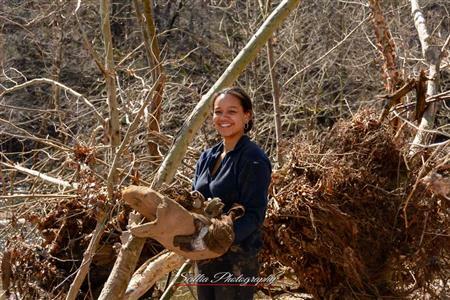 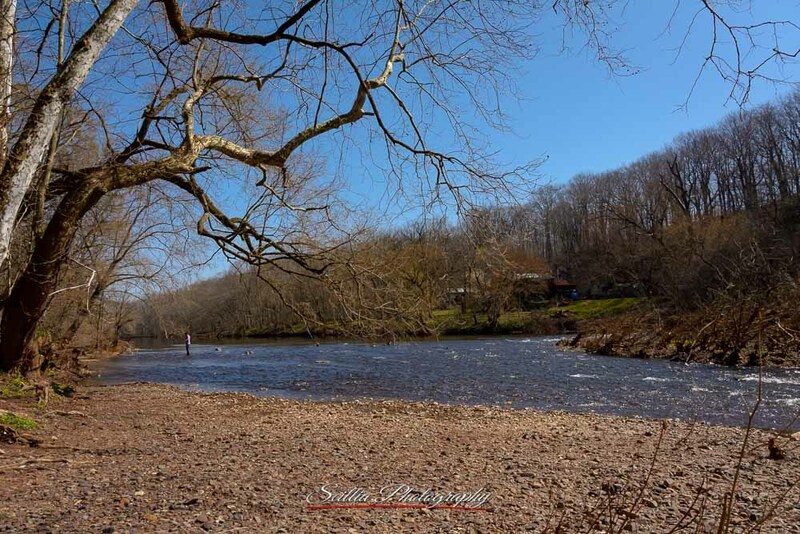 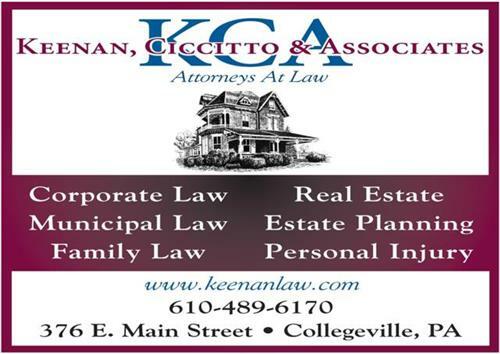 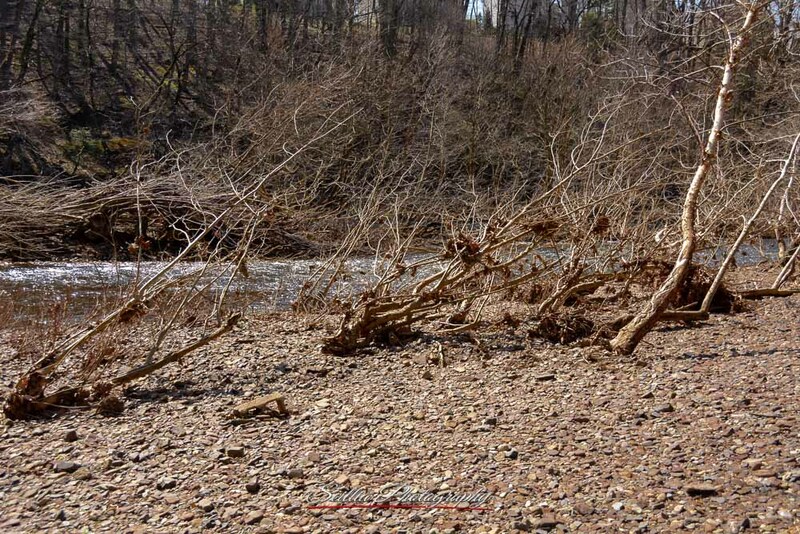 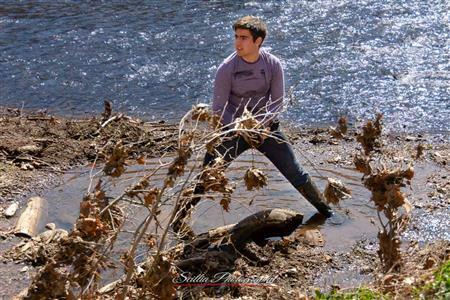 This past Saturday, the stream cleanup on Perkiomen Creek in Collegeville was a great success. 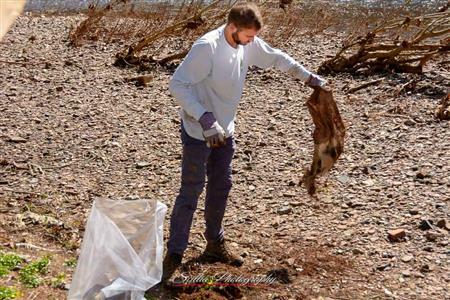 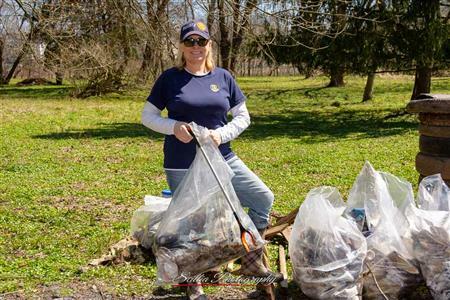 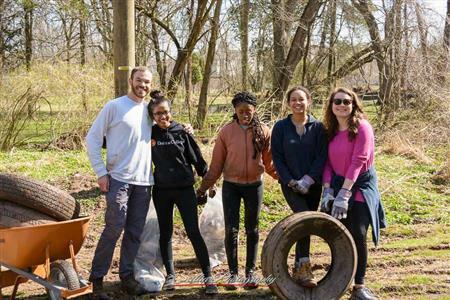 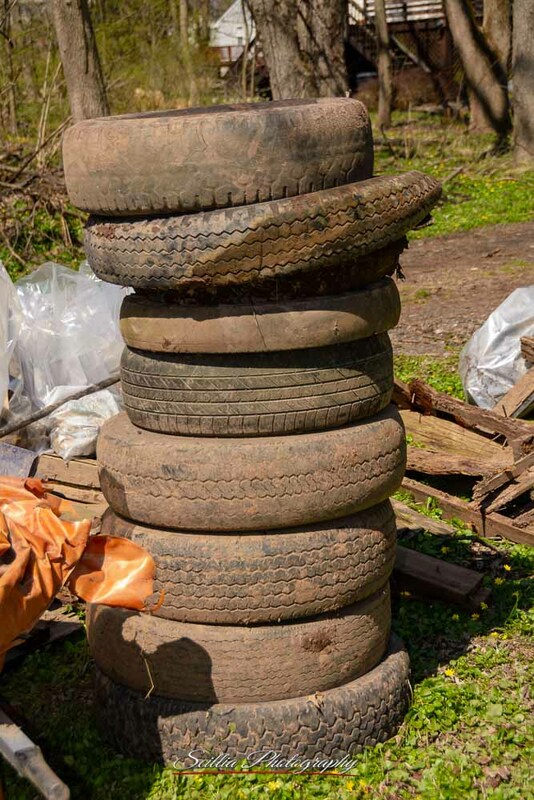 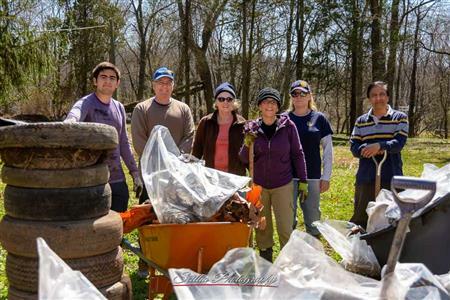 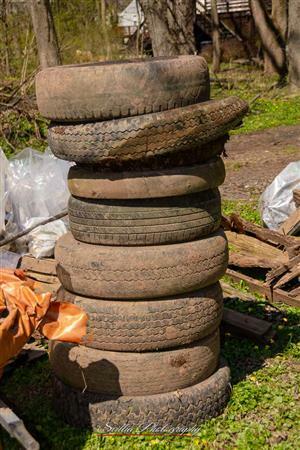 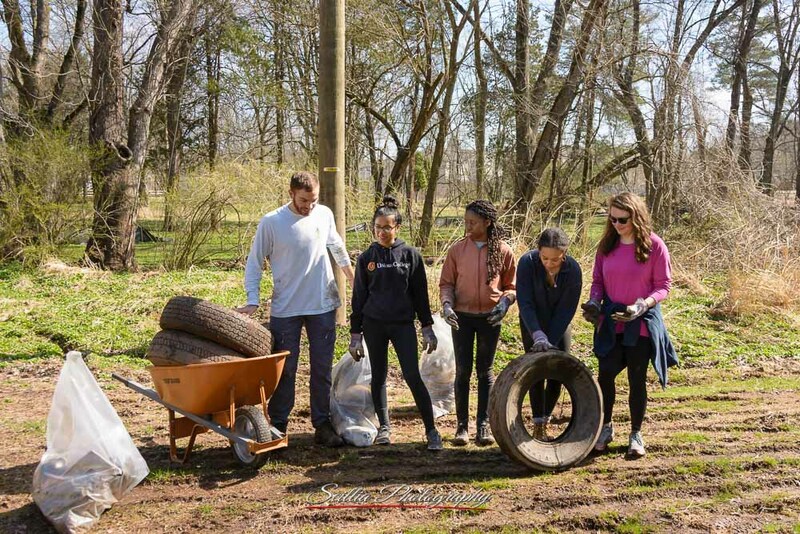 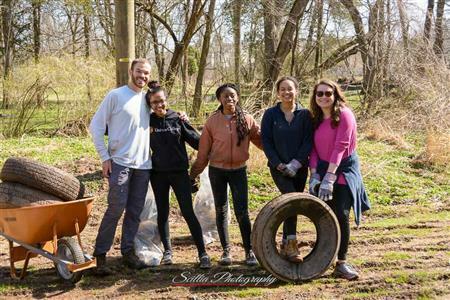 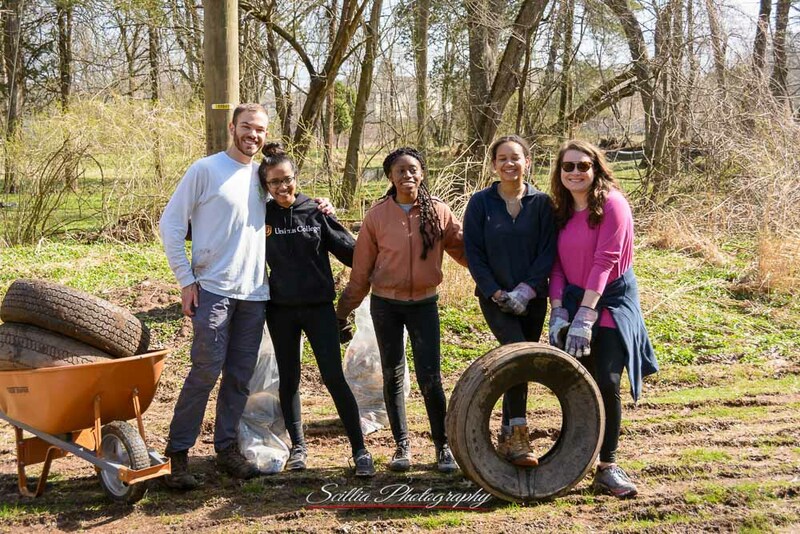 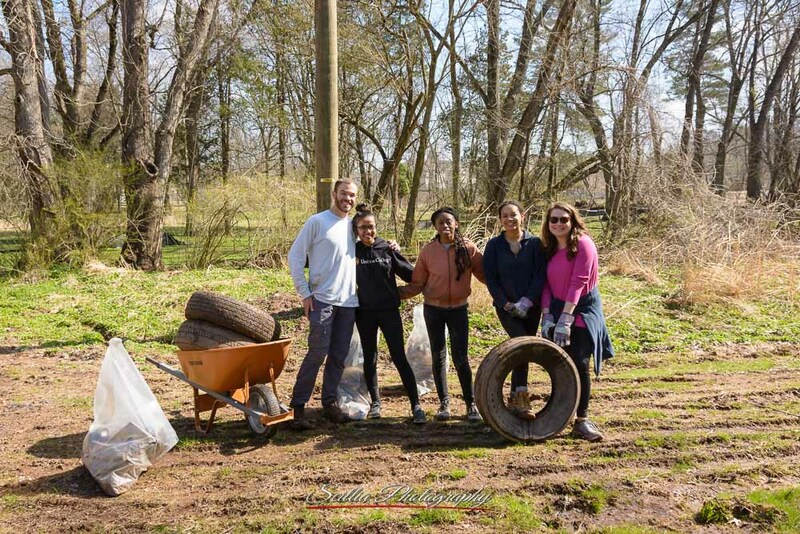 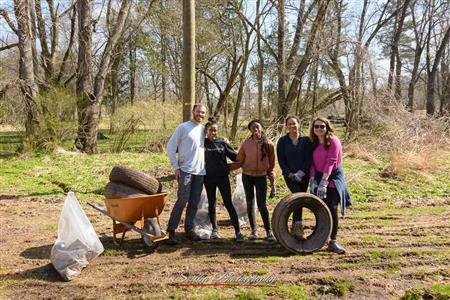 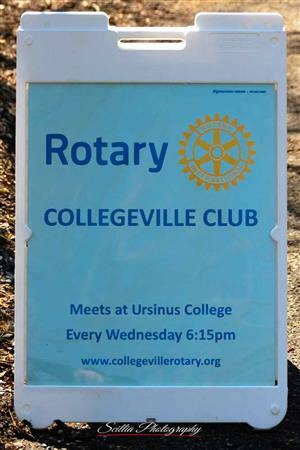 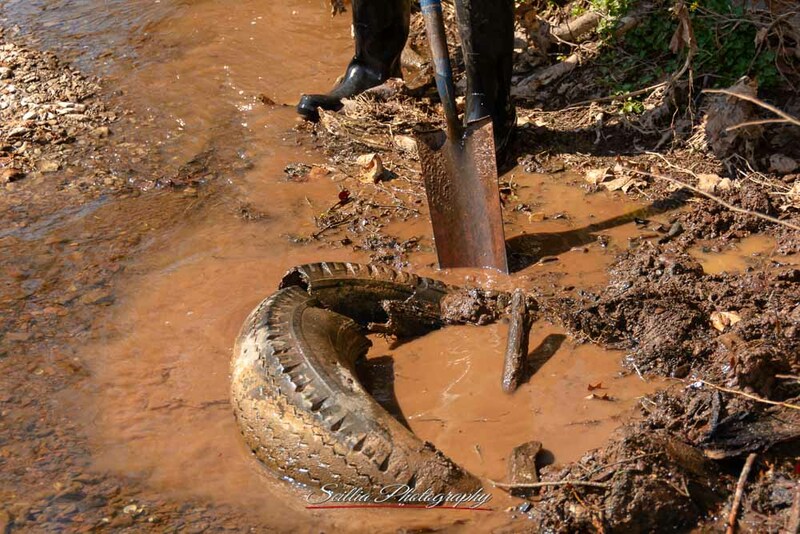 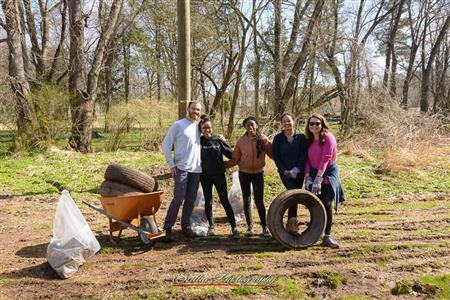 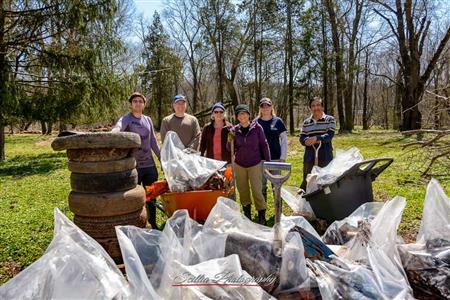 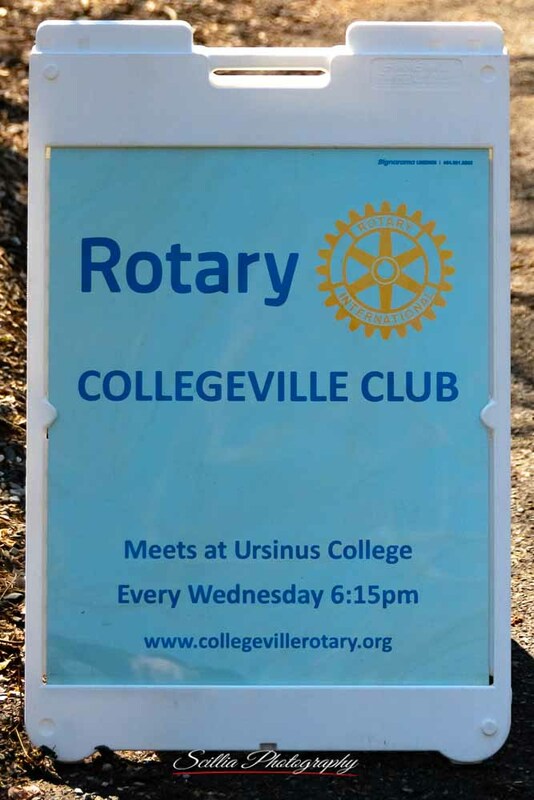 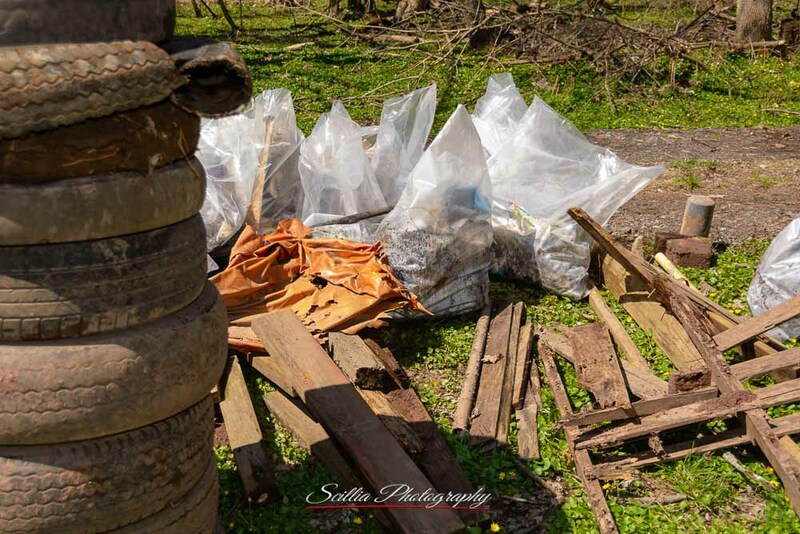 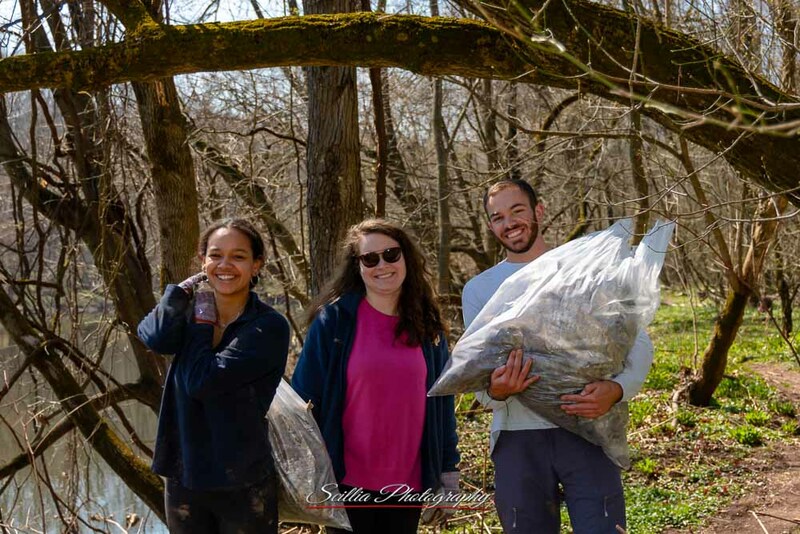 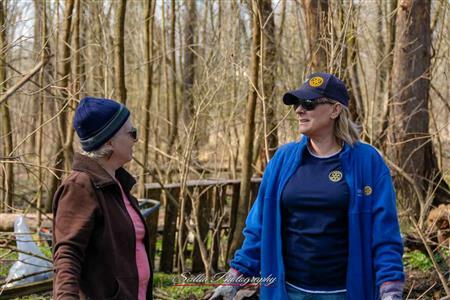 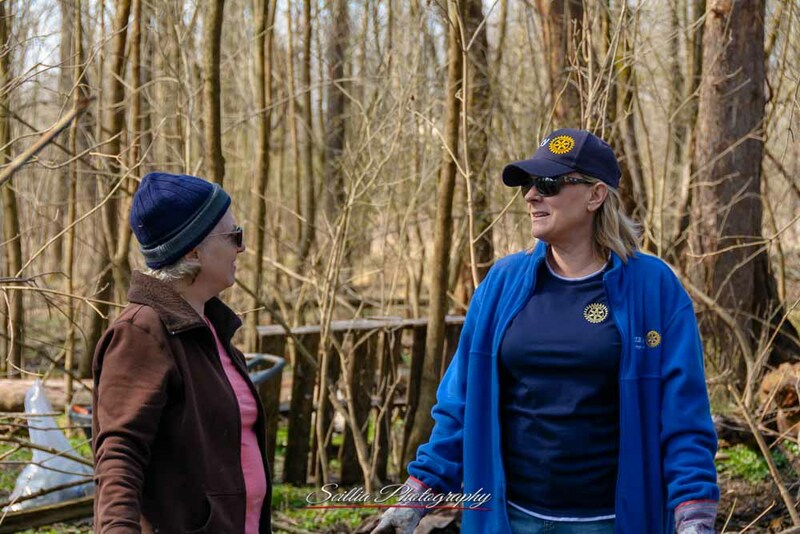 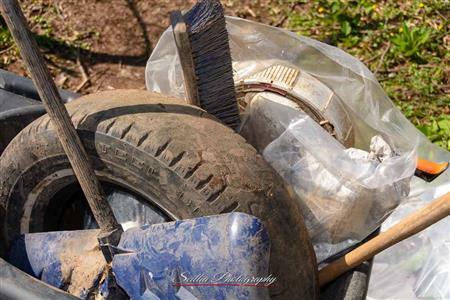 Eleven volunteers, which included Rotarians, Ursinus Rotaractors and friends of Rotary, collected 17 bags of trash, 9 tires and large debris such as tarps and construction material. This was part of a larger annual effort which included approximately 1,200 people in 80 sites across the Perkiomen Watershed.